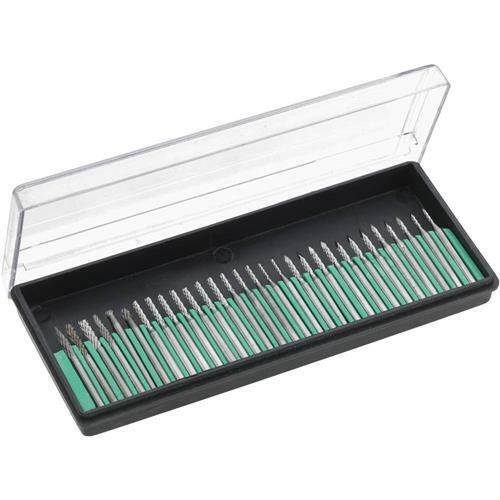 Carbide Burr Set, 30 pc. 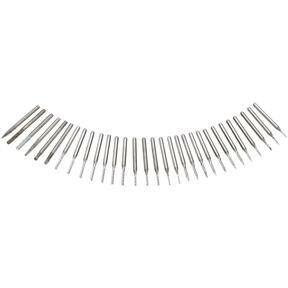 Grizzly T10613 - Carbide Burr Set, 30 pc. Includes 30 assorted shapes made of solid carbide for long-lasting sharpness. 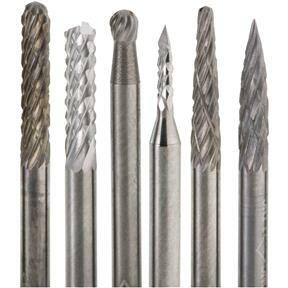 Excellent for fine detail work, cutting, engraving, and carving! All burrs have 1/8" shanks and come in a transparent plastic case.